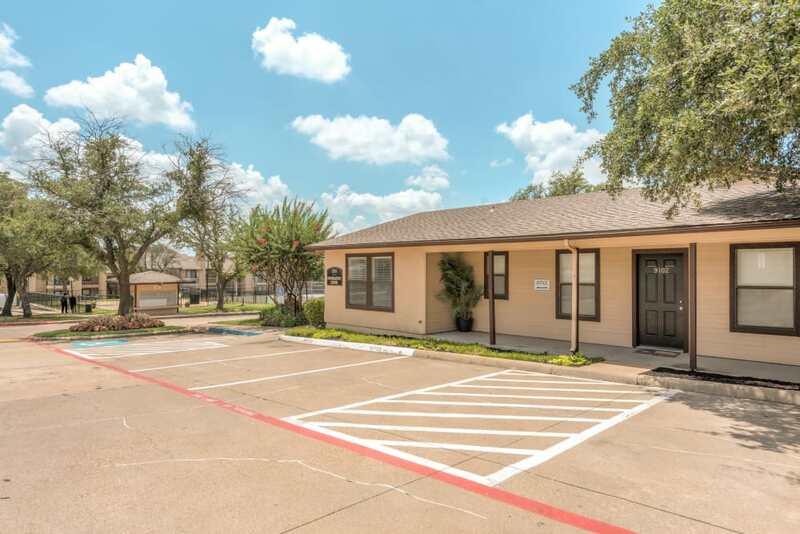 At The Corners Apartments, your comfort, satisfaction, and convenience are our top priorities. 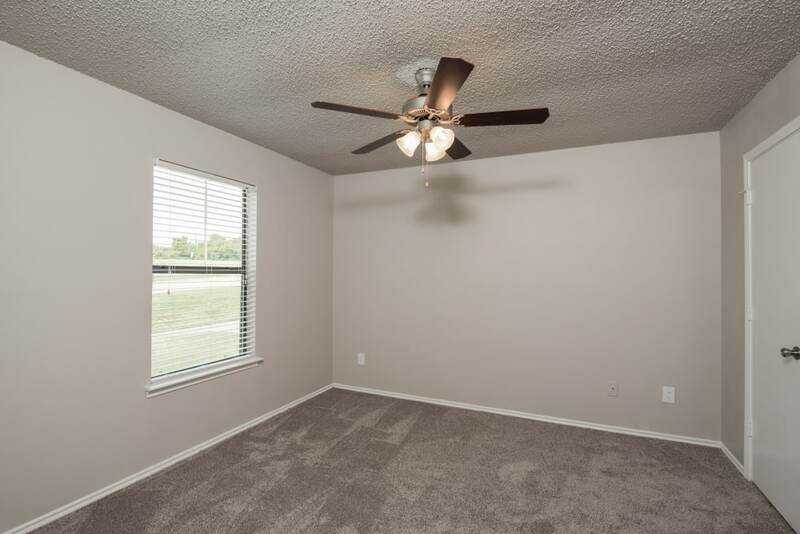 Imagine starting your day in your spacious one or two bedroom apartment for rent in DeSoto, TX. 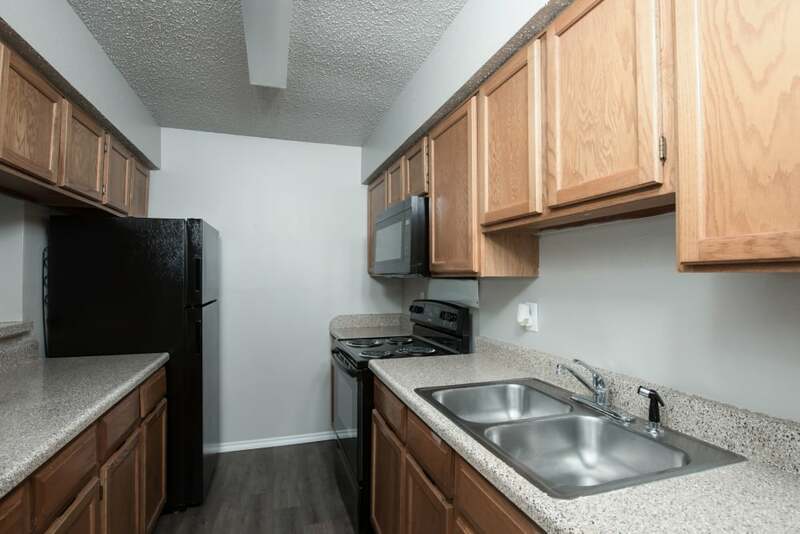 After you wake up in your ample master bedroom, make your way to your fully equipped kitchen to start your coffee and breakfast. When you’re finished cooking, clean up your kitchen with the help of your timesaving dishwasher. If the weather is nice, enjoy your meal outdoors on your private balcony or patio. 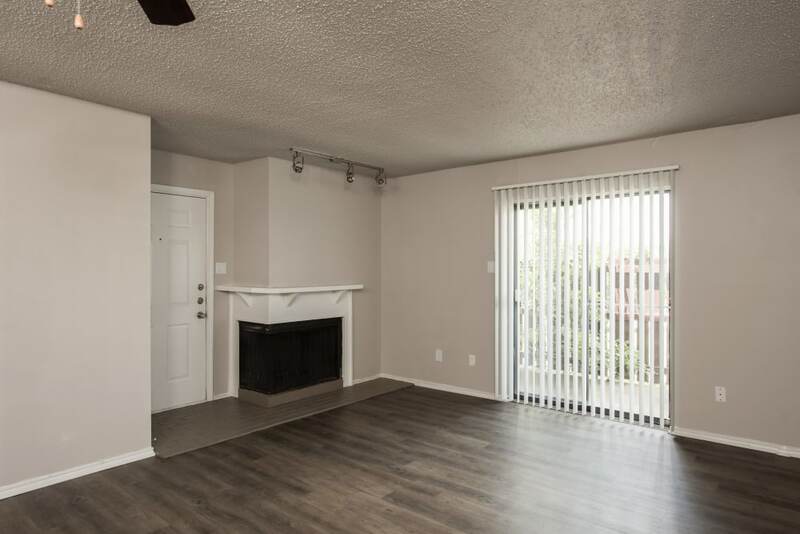 Settle in with a good book and read in front of your beautiful in-home fireplace or take advantage of our first-rate community amenities. 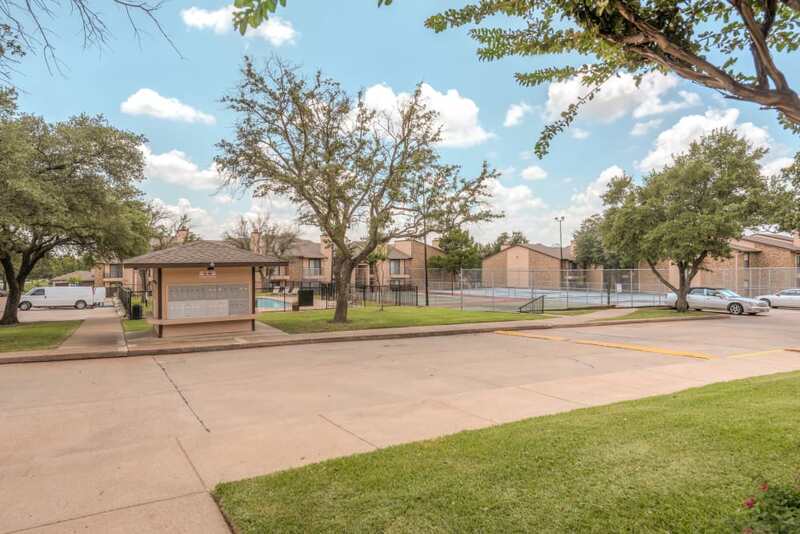 Indulge in the fabulous community amenities at The Corners Apartments. 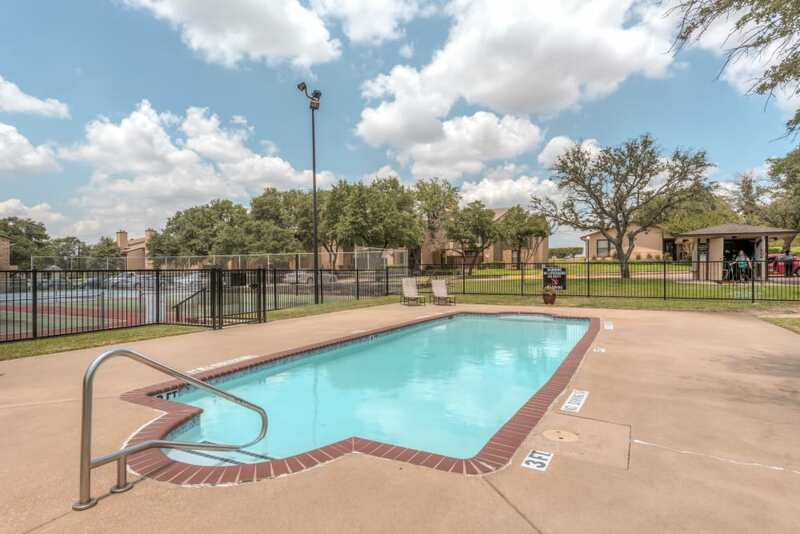 Take a dip in our sparkling outdoor swimming pool and lounge on the relaxing sundeck. 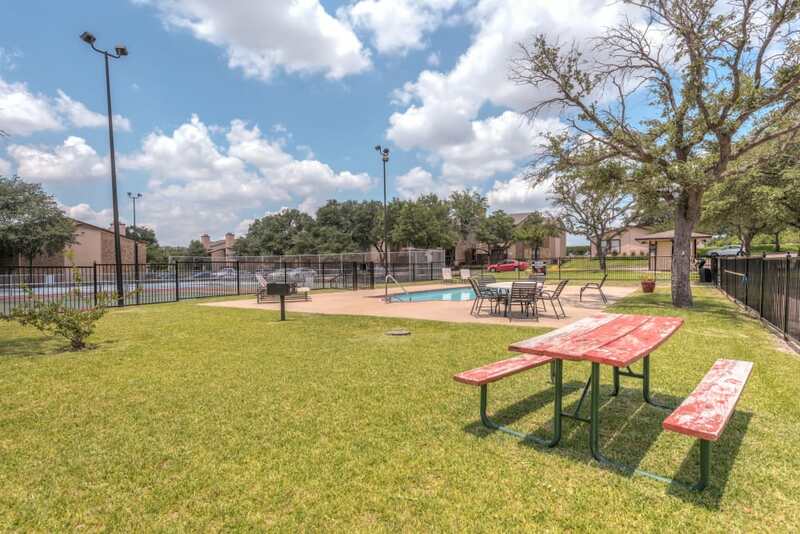 Practice your overhand serves on the well-maintained tennis court. 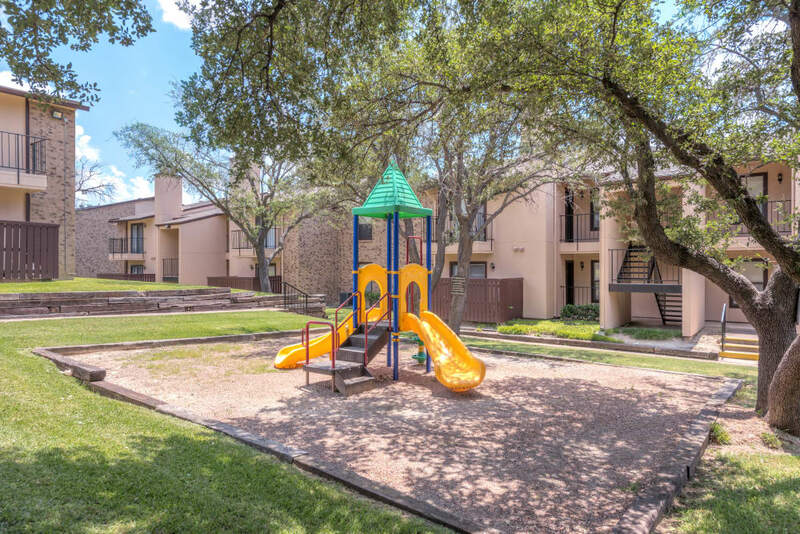 Let your kids run and play on the community playground or take a walk to nearby Grimes Park to stretch your legs. 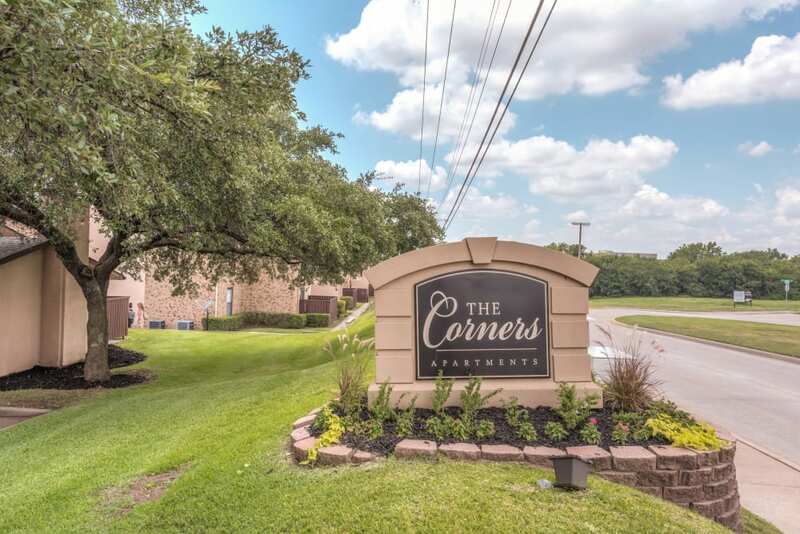 Once you take the virtual tour, contact The Corners Apartments to schedule an in-person tour. 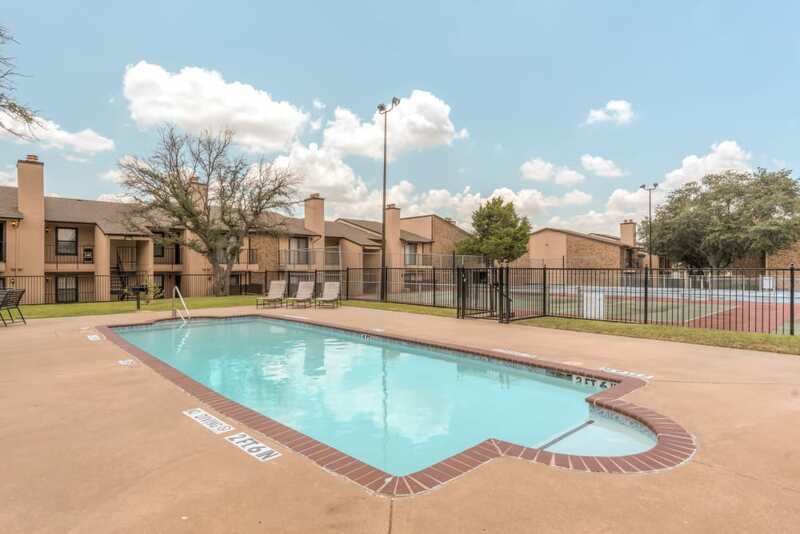 Give us a call to inquire about our DeSoto, TX, apartments for rent near Dallas.